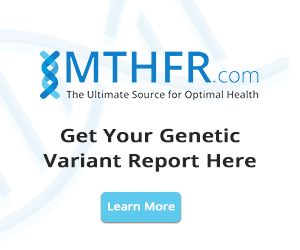 Home / Articles / What is MTFHR Gene Mutation? 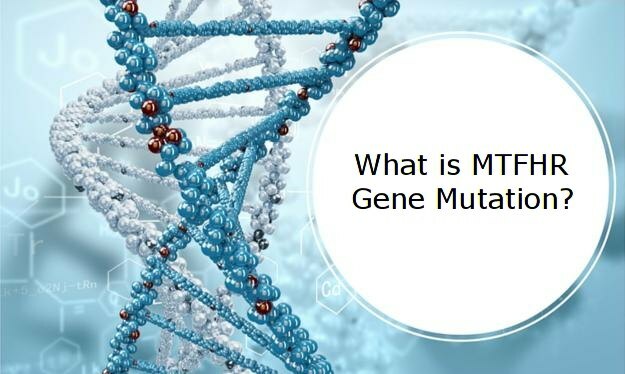 What is MTFHR Gene Mutation? MTHFR Gene Mutation – Some families have a history of heart diseases or miscarriages. Others suffer from migraines or irritable bowel syndrome or depression. All these health conditions may share a common element: the presence of a faulty gene in your body known as methylenetetrahydrofolatereductase (MTFHR). There are as many as 50 known variants of MTFHR, of which the two major ones are C677T and A1298C. This gene encodes an enzyme by the same name.If mutated, this genebecomes a genetic variant, which causes it’s enzymes to work at a slower rate than they would normally work. This enzyme is responsible forbreaking down folic acid into its usable form of folate called 5-L-MethylTetrahydroFolate. This process is essential for methylation to occur in the entire human body. Methylation is a process of cellular repair, detoxification, neurotransmitter production,regulation of gene expression and is also responsible for a healthy immune system functioning. The presence of MTFHR mutations can lead to serious problems in the body. One of the ways through which MTFHR may affect your immune system is by lowering your body’s ability to produce glutathione. This is the body’s primary antioxidant and detoxifier.A reduction of this vital nutrient in the body can lead to increased stress, lesser tolerance to toxic exposures and premature aging. Considering that over 80% of the population has at least one mutation on one of the two most important alleles of this gene it is critical to find out if you also have a mutation. A genetic test is only needed once as your DNA will never change. 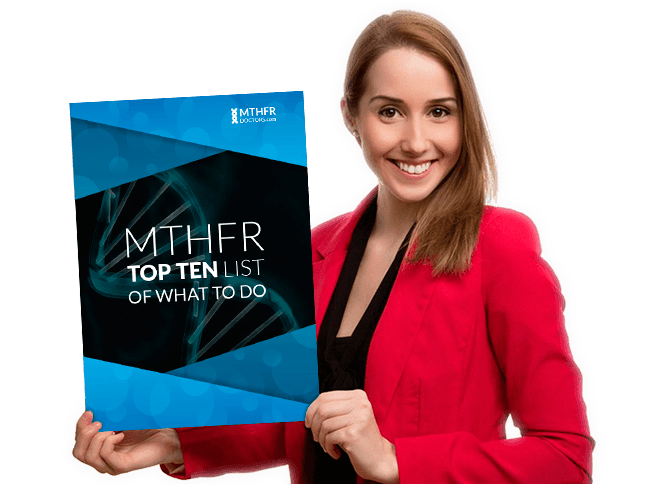 You can order here a home test kit for MTHFR gene mutation. The two most important alleles are: C677T and A1298C. 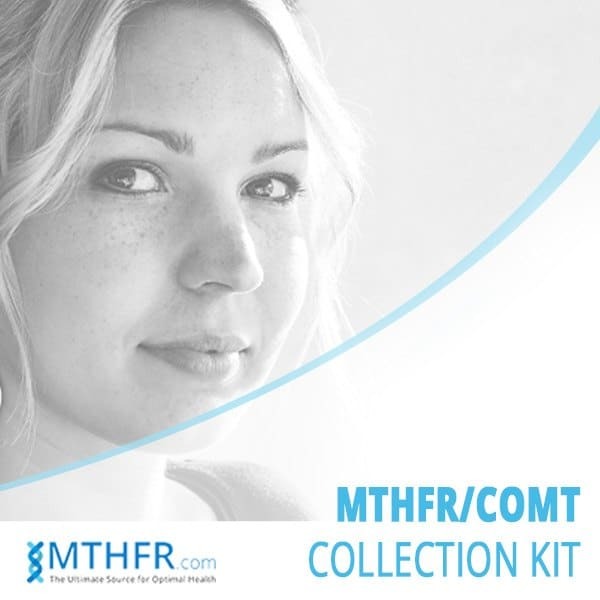 The cheek swab kit is the most convenient and non invasive way to test for an MTHFR gene mutation. Results will be posted within one to two weeks. This is my story…. I’m a 59 year old woman who was just recently diagnosed with C677T and A1298C mutations, both in the intermediate risk range. Under the first mutation is C/T and the second is A/C. I’m not sure what that means. My integrative medical doctor had been treating me for hypothyroidism and unbalanced hormones for years. When she recommended this new genetic blood panel, I said yes. That’s when she found the MTHFR mutation. Unlike most women’s stories I have read about on the internet, I had two successful pregnancies at 29 and 33 years of age. I had no miscarriages or fertility problems. My health issues were allergies, asthma, thyroid, hormonal, and now, rheumatoid arthritis (autoimmune disease). I’m wondering what part this genetic mutation has played in these health problems. My doctor has me taking fish oil, vitamin D in larger amounts, and Metanx to help my body deal with the folate absorption. I have dramatically changed my diet – gluten free, dairy free, soy free, non-gmo, cutting out sugar and saturated fats as well. 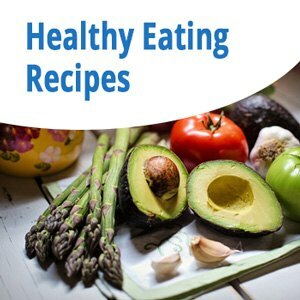 I’m trying to control my RA with diet, gentle exercise, and supplements. I would appreciate any feedback on my situation – any other women my age diagnosed with this and what their health struggles are?? Your story sounds exactly like mine EXCEPT that I have 3 children, 2 of whom have autism. I have arthritis as well and my bones are snapping like twigs. (I’m only 47). I’ve been sugar free for years and have never tolerated milk well. My doctor put me on Vitamin D w/out K2 and no calcium. ?? I heard of these mutations through an autism site and suspect that some form exists in myself and my children. I had considered supplementing all of us but now I’m confused what to supplement with to obtain the best results. I’m going to seek out an MTHFR doctor and pray I can afford the expense. We have been treating MTHFR with Liver Medic’s Hepatiben for a few years now with good results. Liver enzyme levels come down, depression subsides, other associated issues seem to be suppressed. The formula contains many of the important ingredients needed to get around MTHFR; NAC, glutathione, milk thistle, choline, etc. We also use their Red Palm Oil as the tocotrienols in vitamin E seem to be more successful than the tocopherols.